Reuters is reporting that Nokia has appointed Stephen Elop, head of Microsoft’s Business Division, as its new CEO, a move almost certainly aimed at reversing the Finnish company’s fortunes in the smartphone market. Elop will succeed former CEO Olli-Pekka Kallasvuo on September 21, with the former chief executive receiving serverance to the tune of 4.6 million euros. Many analysts suggest Nokia would be better off to start incorporating the Android operating system into its smartphones, although we think that Nokia is already too invested into its new MeeGo operating system to start thinking about that option. Elop was instrumental in the successful launch of Microsoft’s Office 2010 suite, helping to roll out online versions of Word, Outlook and Excel, advancing use via mobile phones also. Nokia’s new CEO has a big challenge ahead of him. 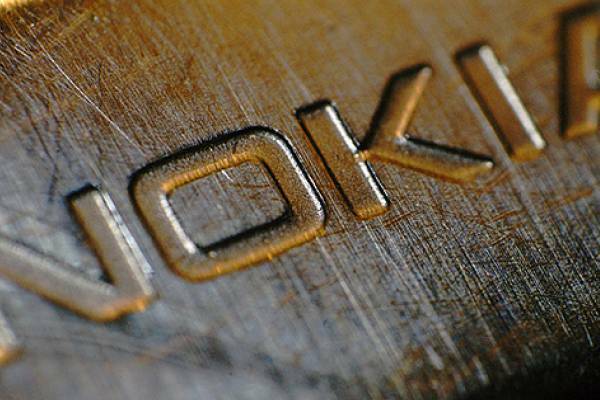 Nokia is still the world’s biggest mobile manufacturer so it is by no means impossible. Read next: Google Voice App Returning To The App Store?